How exciting is it when you wake up one day and are invited to witness the entry of a popular International brand to your own country? Well, this same excitement coursed through me as I got ready and reached the Hyatt Regency Hotel in Delhi to experience the launch event for KOSÉ company. 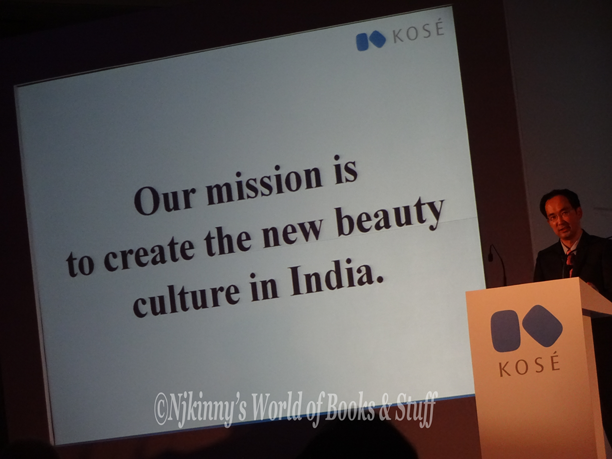 KOSÉ is a top beauty and cosmetics company in Japan and now they have entered the Indian market where they have launched their all new skincare brand "SPAWAKE". 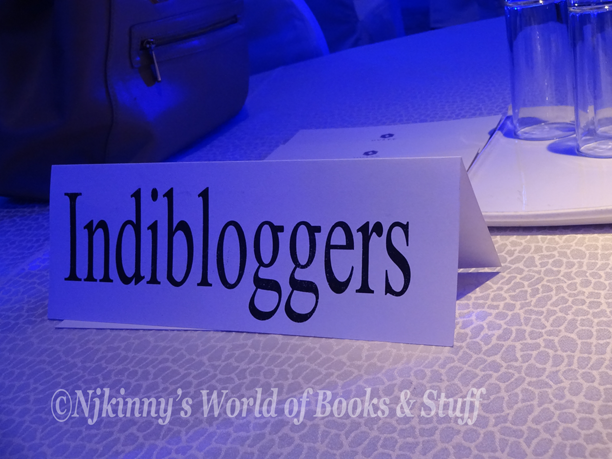 I was fortunate to be invited and be part of a select number of Bloggers called to hear about the company's plans in India and get acquainted to their new beauty products designed just for the Indians. Takeshi Yagi shared his thoughts with us about the opportunities for collaboration that India has and how he is impressed by our Prime Minister, Narendra Modi's vision for development. 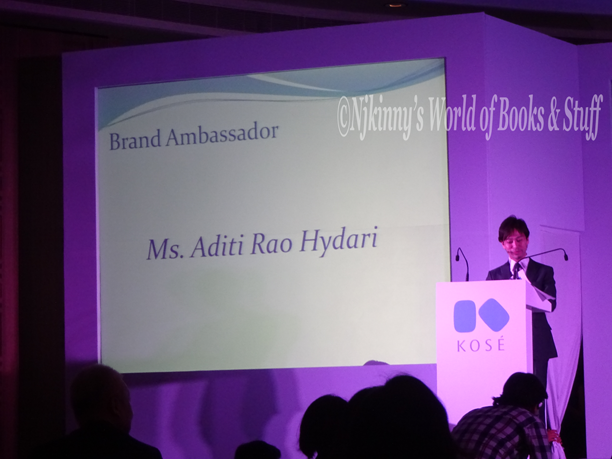 The event started with the Japanese Ambassador in India, Takeshi Yagi giving a small speech where he enlightened us about his love for India, his admiration towards NaMo and how he is happy that Kose has come to India. 1) The Japanese Ambassador stressed and showed his happiness on the successful and friendly bilateral relations between Japan and India. 2) He was impressed by Narendra Modi and was all praise about his progressive plans for the country. 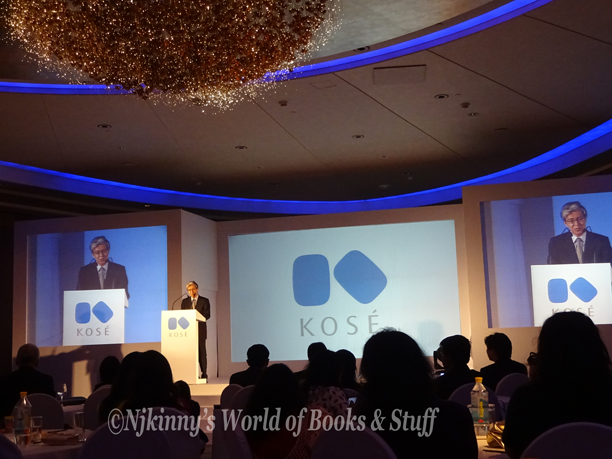 3) He told us about Kose. 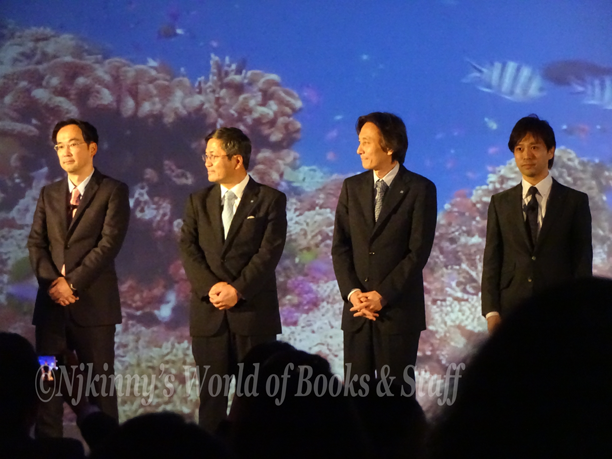 How it is hailed as the leading Beauty and Cosmetic Brand in Japan. After this engaging and entertaining speech where I felt proud to be an Indian and even laughed at the Ambassador's memoirs of his experiences in India, we got to meet the higher management of Kose Corporation including the India CEO and Director, Takashi Nomura. 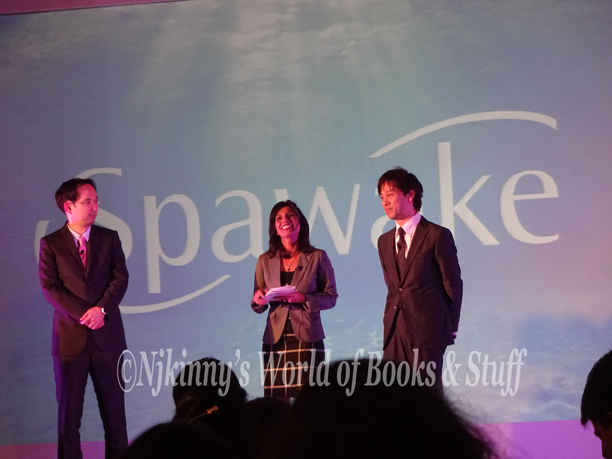 Takashi Nomura says, "We have developed Spawake brand especially for the Indian market. 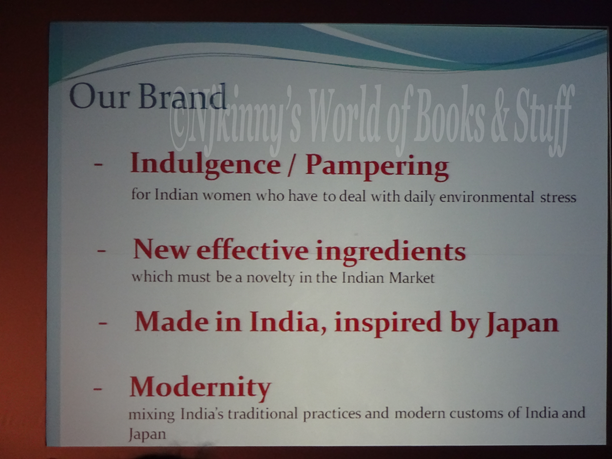 We have spent three years in developing products for Indian women. We want to provide modern beauty solutions and have plans to introduce more products going forward..."
He further told us how a capital of 40 crore has been set aside for marketing in India. 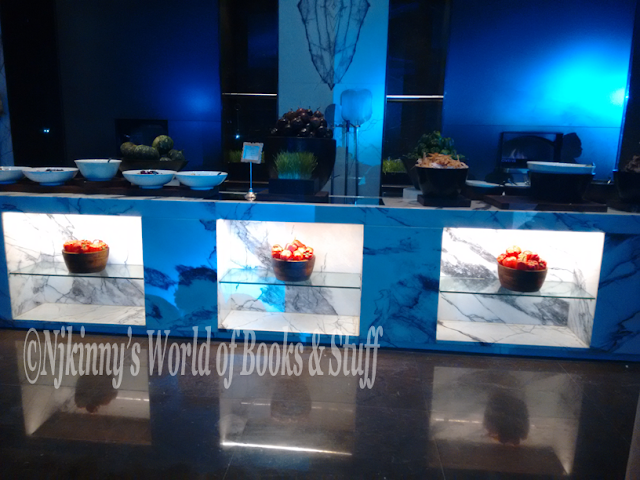 The products will be available on e-retailing outlets and will become available in stores in Delhi, NCR first. The distribution to other parts of the country will follow shortly after that. 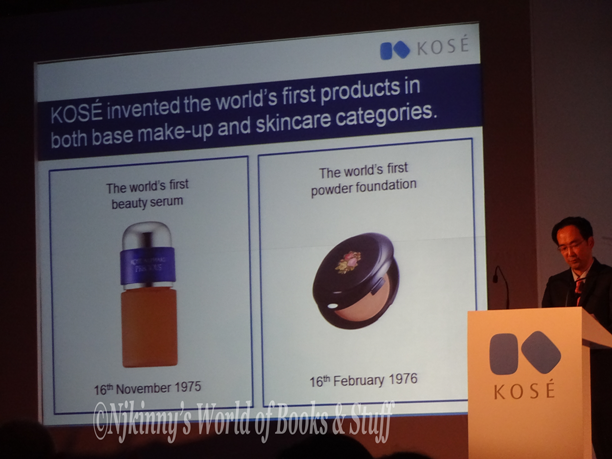 Kose has a presence in 25 countries like USA, Canada, Germany, France etc. and has been a strategic international partner for global companies like L'Oreal, Maybelline, Marie Claire etc. Masanori Kobayashi, KOSÉ board member (also the grandson of KOSÉ Founder, Mr. Kozaburo Kobayashi) telling us more about the company. It is also one of the Top Premium companies in the World and is credited with inventing the first Beauty Serum and Powder Foundation in 1975 and 1976 respectively. 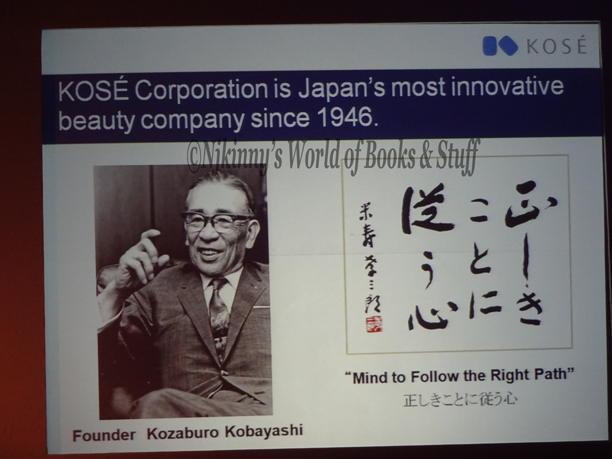 An old family owned company established by kozaburo kobayashi in 1946, it has emerged as a major player in the world of beauty and cosmetics. 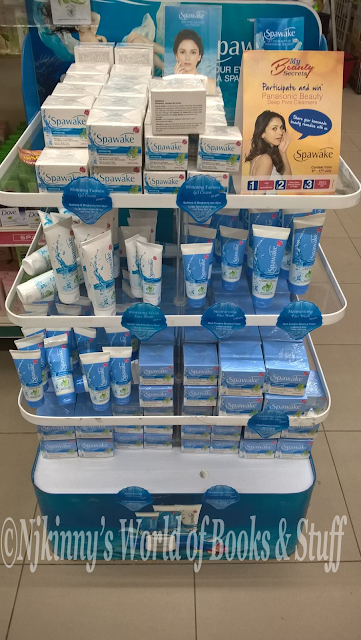 The new skincare brand, SPAWAKE is, at present, offering only women's beauty and skincare products and has launched 7 products in the market ranging from face wash to moisturizing night cream. Promising an after-Spa like glowing effect at home to the Indian women, the products have new proven and very effective ingredients like Sea Salt and Laminaria Japonica Extract which is a type of sea weed in them. 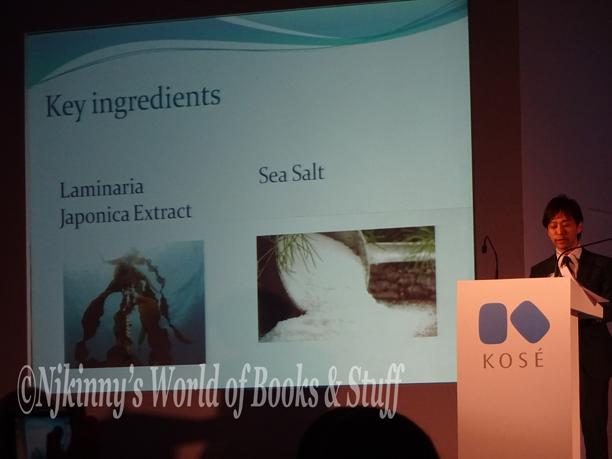 I was excited by the fact that these products had natural ingredients like Sea Salt and Japanese Seaweed which are so different from the other beauty products that are available in India. Also, as we all know, the Japanese have such glowing and naturally radiant, healthy looking skin and when the Spawake CEO promised that his products will give the same benefits to us, Indians, well, I just could not wait to try them myself! We got the fairness cream for day to try on as we listened to the presentation! 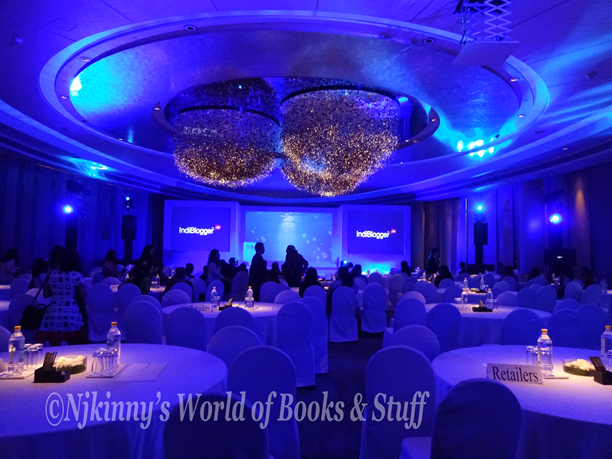 Seeing how excited we were, we were provided the moisturizer to try right there during the event while I got the shock of my life when Aditi Rao Hyadri walked on the stage! 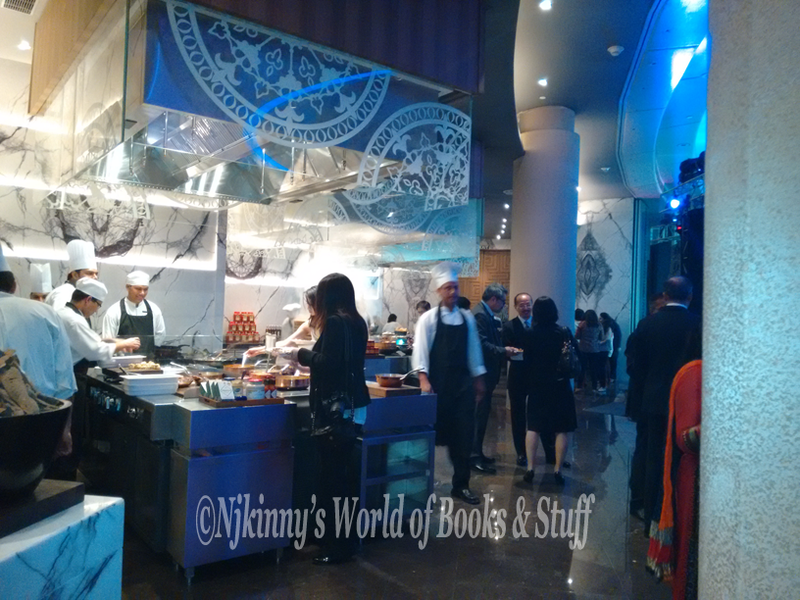 Wow...I mean I had never believed I would be invited to an event where a film star was coming and seeing her right there, standing so pretty in front of my eyes was like a dream come true. 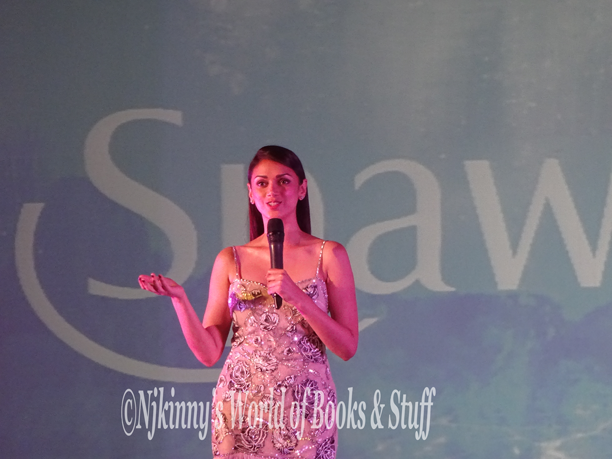 Aditi Rao Hyadri is the face of Spawake and when she told us about her experience with the products and the experience while shooting for the advertisements, I fell in love with her more and got more eager to try the Spawake products so I could share my thoughts with you all. 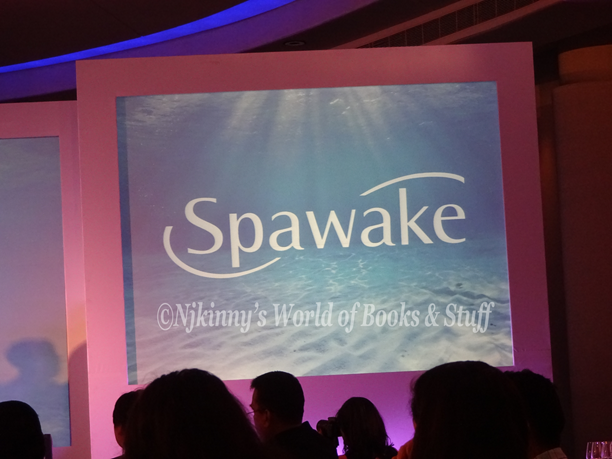 Aditi mentioned: " It’s a privilege to be associated with KOSÉ and to be launching Spawake in the country. The products define a winning combination for me, fusing traditional techniques with advanced Japanese skin care technology. Using natural ingredients from the sea, these products are perfect for urban women with a busy schedule. Japanese women are admired world over for their skin and hair and it’s exciting to be a part of a brand that aims at bringing some best kept beauty secrets, known for centuries in Japan, to Indian women..."
The advertisement has been shot underwater! 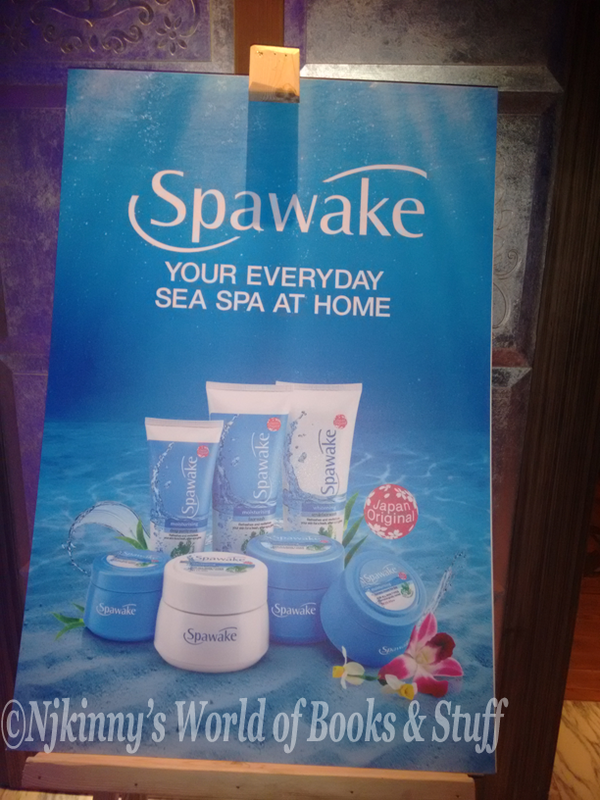 The advertisement for Spawake has been shot under water so as to highlight the sea ingredients used in the Spawake products and Aditi looks so beautiful and mysterious in it, just like a mermaid. She made the shoot sound so easy when she told us about it and totally won my heart because of her humility. Spellbinding Dance performance that had us thoroughly entertained! 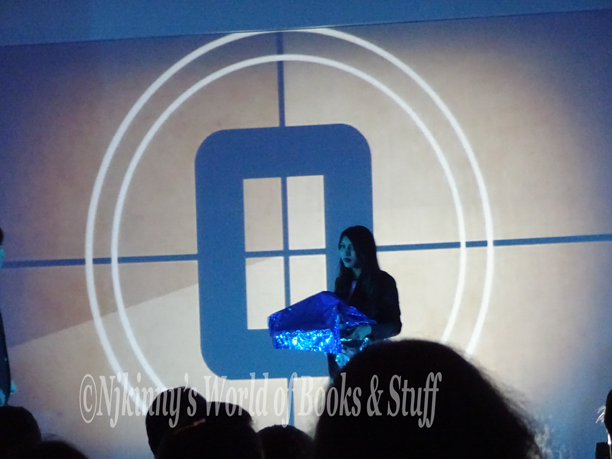 After the unveiling of the products, there was a dance performance which I enjoyed thoroughly while munching on the tasty, exotic and mouth watering snacks along with coffee. Then it was time to ask questions about the products which turned out to be a hilarious and very interactive session with almost rapid fire questions being fired which were answered with tact and honesty by the Kose management through their Interpreter who was almost instantaneous in translating from English to Japanese and vice versa. Extensive and varied but very tasty dinner at the #KoseMeet! 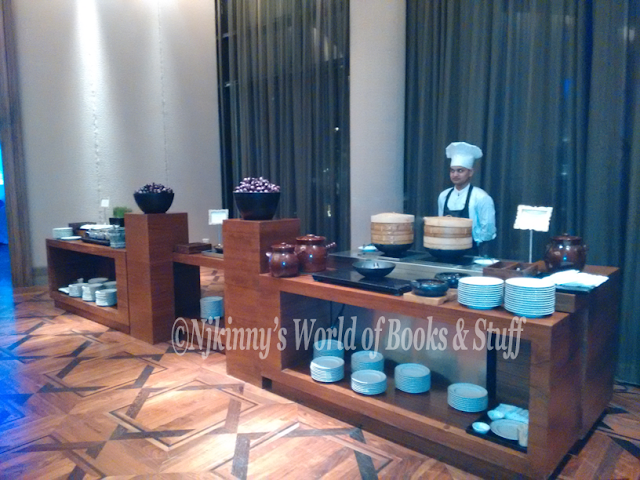 Conclusion: The #KOSEMEET organized by Indiblogger was a huge hit where I felt privileged to be invited to such a grand event held in a 5-star hotel like Hyatt Regency and be the among the first people to get to know about a new range from a major International beauty and skincare company and try its products. 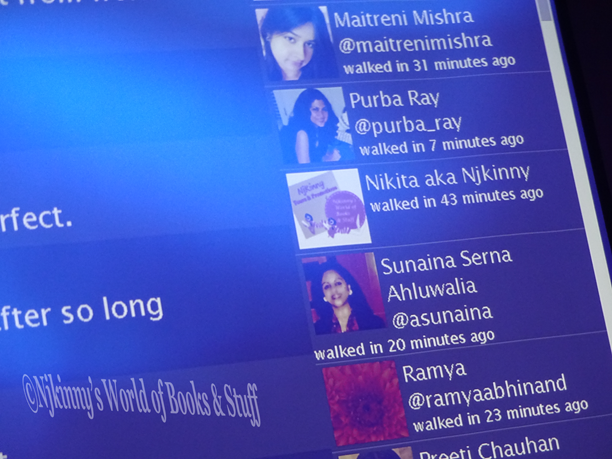 I also got to meet some really talented Bloggers, got a chance to meet Aditi Rao Hyadri, was treated like royalty with super entertaining dance sequences, quizzes and games and finally, was offered a chance to try a wide variety of food, some of which was completely new to me along with plenty of drink options. All in all, it was a magical evening where I felt just like Cinderella at the Ball! A parting gift from Kose. The complete range of Spawake! But wait! 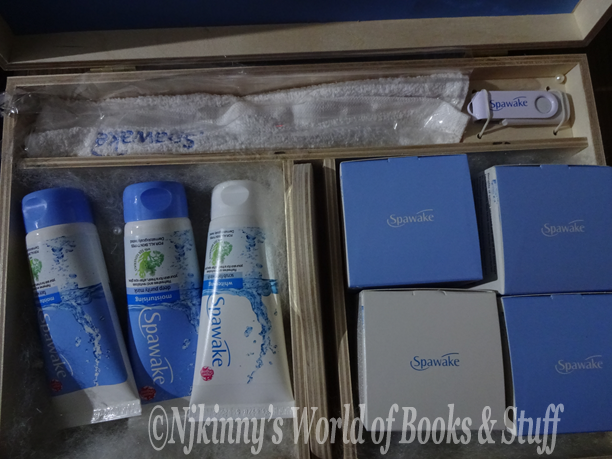 As a parting gift, I also got the whole range of Spawake products to take home and experience first hand, making me among the very first people to get my hands on these products. Yay! The Spawake products sitting proud in a mall in my city! Now, the products are available in stores in my city which is such a happy sign. I have been using these products for atleast a month now and am eager to share my reviews with you. 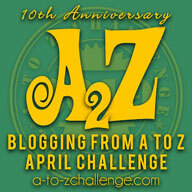 So stay tuned on the blog where my frank and honest reviews for all the 7 Spawake products are coming soon! To know more about Spawake, checkout their official website here.